Just a stone’s throw from the bustling, cobbled streets of Covent Garden, away from the street performers, lively restaurants and aimlessly wandering tourists, there is a haven for women. There is a relaxation retreat and a decadent pampering shelter. There is a Sanctuary. 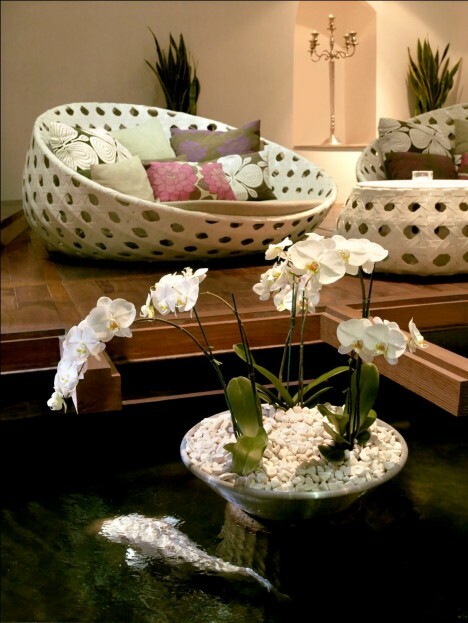 Tucked behind the tube station on Floral Street, you wonder how you could have any pampering bliss or hushed relaxation time so close to one of London’s tourist hotspots, but rest assured, The Sanctuary Spa Covent Garden delivers just that. I was greeted by a turquoise clad receptionist in the Spa’s pristine reception. Situated above the tiny store, I wondered how cramped we’d be upstairs past the velvet curtained staircase, but after a quick tour, I realised just how spacious the Spa really is. Across five levels, you have a balanced mix of treatment rooms, seating areas, pools and of course, the restaurant. I might have had a relaxing afternoon planned, but I’d surely get some exercise in going up and down those flights of stairs; I planned on taking plenty of ‘lounging breaks’ between treatments so not to exert myself! By 11.30am the Spa already had plenty of dreamy-eyed women wandering around in robes and flip-flops, looking for their next treatment room, or searching for a perfect ‘snuggle-down-and-dose-off’ corner. My massage was in the Orchid Suite, a delicately designed corridor with plenty of treatment rooms for everything from manicures to facials and full body massages. Groups of women whispered to each other and therapists floated in and out of rooms in silence. I was entering a spa treatment paradise. I was scheduled to have a Sanctuary Spa Therapy massage, and after a quick chat with my therapist Latifa, we picked the Revive version for my needs. The Spa Therapies treatments are separated into three differing treatments, Sleep, Relax and Revive, depending on your needs for the day. Lying on what can only be described as a giant hot water bottle, my arms, legs, stomach and back were massaged without me ever having to turn over. The water-filled mattress allows the therapist to work your back and shoulders without having to wake you and ask you to move. Not having that awkward, half-asleep turn over definitely felt like the treatment lasted longer than its scheduled 55 minutes. The Revive treatment is designed to boost your blood flow, kick start your energy levels and improve your flexibility. Although I’m pretty sure I dosed off for the amazing head massage and mini facial, I did feel fresh and a bit more invigorated than when I first lay down. Next was onto the Sleep Retreat in the Koi Carp Lounge. Passing groups of friends, hen parties and mothers and daughters all relaxing on sofas, wicker beds and enormous bean bags, I waited to enter the Sleep Retreat. Wrapped in warm blankets and lying on sound waves beds, the Sleep Retreat is meant to encourage complete relaxation and allow you to forget all the troubles of the day and be entirely calm. After a couple of giggles from the hens after a soothing meditation voice asked to completely ‘let go’, I started to doze off. Although I did find it relaxing, I’m a fidgeter and tired quickly of the meditation woman’s calming voice and her constant requests to relax. But it could have something to do with my Revive treatment ending only 10 minutes before. I’d recommend heading to the Sleep Retreat first, and then enjoying the energy boosting massage at the end of your visit. 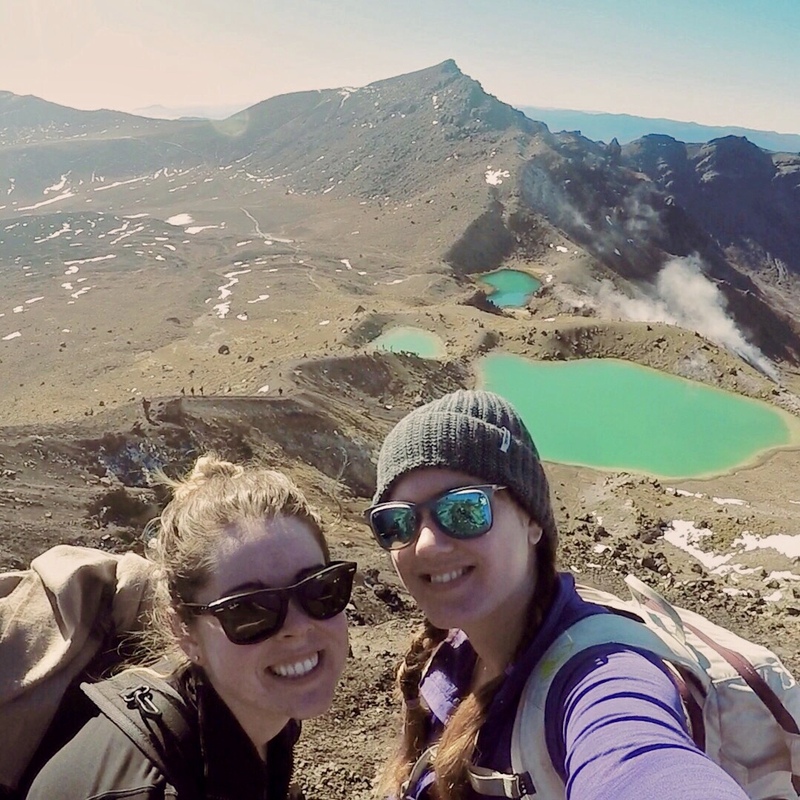 After making the most of the Hamman steam room and sauna – not to mention completing a surprising number of lengths in the exercise pool – it was time to go. The Sanctuary Spa is designed and run by women for women, so I wouldn’t have expected anything less than pampered perfection within its walls. From the generous bottles of The Sanctuary products in the showers and changing rooms, to the frequently replenished warm blankets strewn around the Koi Carp Lounge, the small details combined with excellent staff and treatments make the Spa is blissful escape from the hustle and bustle of daily life. 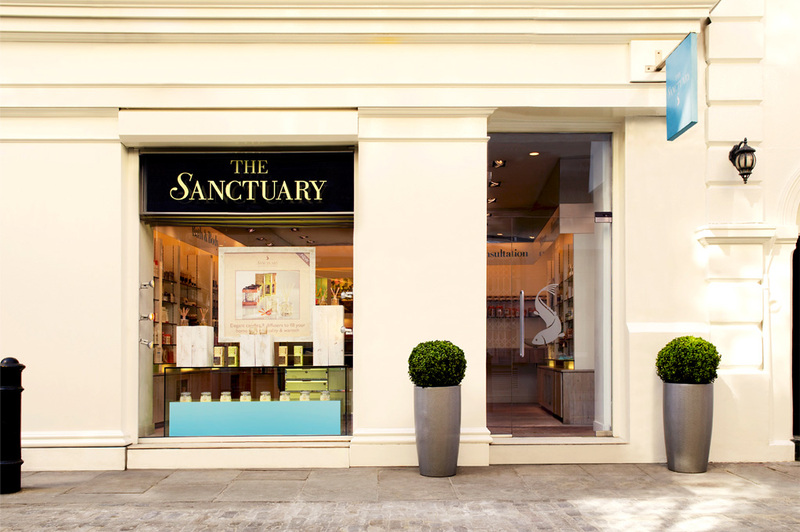 The Sanctuary Therapy in Revive, 55 min – £85.00. Sleep Retreat is complimentary when booking a treatment.